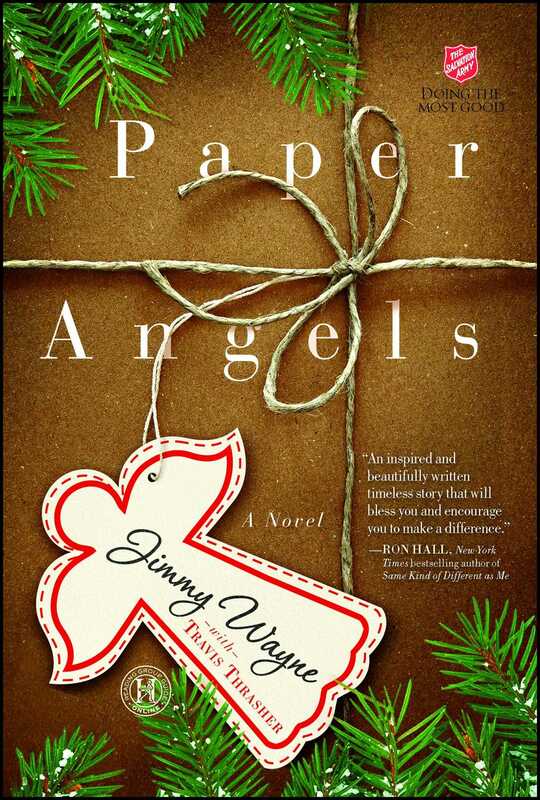 This reading group guide for Paper Angels includes a Q&A with author Jimmy Wayne. We hope that this conversation will enrich your conversation and increase your enjoyment of the book. You have enjoyed success as a country musician and philanthropist. What inspired you to write a novel? Could you describe your unique upbringing for some of the readers who may not be familiar with your background? I spent the majority of my childhood in and out of foster care. My experiences parallel and/or pale in the light of so many people who grew up the same way. I receive those experiences as gifts. I'm thankful I can use those experiences to help others. When the idea for Paper Angels first came to you, what writers and books did you turn to for guidance? How was your experience working with Travis Thrasher? When Paper Angels came to me I didn't necessarily turn to any other books for reference or inspiration. 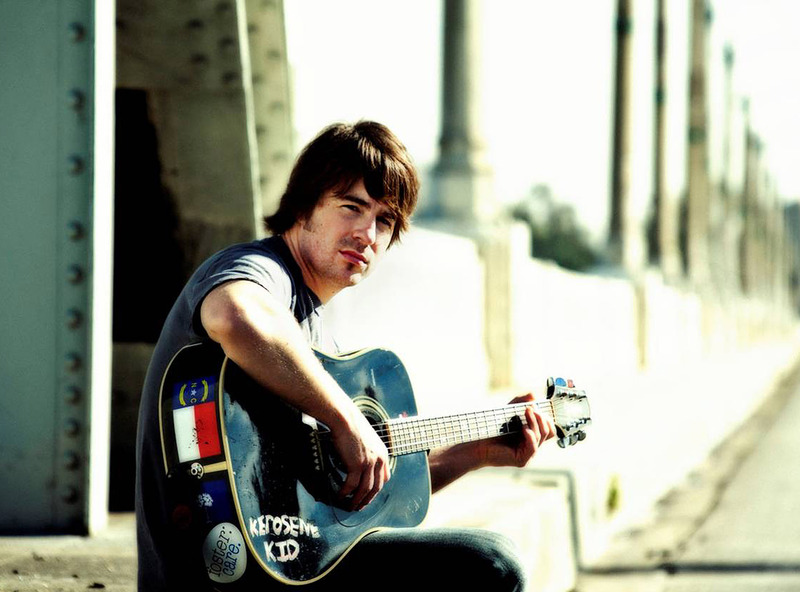 I relied completely on my personal experience and my imagination just like I do when I'm songwriting. Collaborating with Travis Thrasher was a great experience. On Jan 7, 2010 we had our first conversation via telephone. Over the next eight to nine months we shared many ideas and eventually wrote a beautiful book. Travis is a brilliant and underrated author. Thomas and his sister Sara experience the trauma of escaping their alcoholic father. They will live with the fear of "whether the man inside the house they were leaving would find them and reclaim them as his own." (p. 7) What personal experiences led you to this poignant observation? Alcohol abuse was a part of growing up. I've seen the effects firsthand: what it can do to a family and to an individual. I simply took snapshots of my own real-life experiences and applied them to this family. Actually, I was more like Sara, the one who didn't know exactly what was going on, while my sister was more like Thomas. She's always been my light. Thomas has a revelation about his purpose in life: "He liked to believe that he was called for a special purpose. And that special purpose didn’t have to be twenty years in the future. It might be twenty minutes away. One never knew."(p. 55) Did you have these notions about purpose when you were growing up? How have they affected your actions today? Even as a child growing up poor and moving from foster home to foster home, there was always something inside me that said this life is temporary, I deserved better, and no one had the authority to stand in the way of my dreams, that they were my dreams. Kevin reflects on the nature of God: "Then he imagined God’s hand, so firm and so strong. A hand that wouldn’t let him step out in front of a moving car, a hand that wasn’t going to let him bolt ahead, a hand that held him safe and secure." (p. 125) Do you share Kevin’s experience of God? I believe that God has given us all the resources we need to survive, just like a good parent would do. It's up to us how we utilize these resources. Kevin experiences several lapses in faith throughout the novel, especially with the stresses of his twins being born and the impending dissolution of his job. Has your own faith ever faltered in times of crisis? There's never been a time when I didn't have faith in God. However, there've been many times when I've been disappointed in God's timing. I'm always thinking ahead. Writing another book is certainly in my future. You walked across America to raise awareness for teens who age out of foster care. Can you share a few stories about this experience and about the people you met along the way? How did you decide to take this walk? What was your favorite state to walk through? Project Meet Me Halfway is an ongoing campaign to raise awareness of at-risk youth aging out of the foster care and becoming homeless. I hope to someday share any and all stories of my journey in a book. How does songwriting differ from writing a novel? Do you ever classify your songs as "fiction" or "nonfiction"? Why or why not? Where is your favorite place to write? Writing a novel versus a song is much different. A songwriter has to consolidate an entire story in three minutes. I usually write nonfiction songs. I write what I know best. My favorite place to write is in my kitchen near my coffee pot.